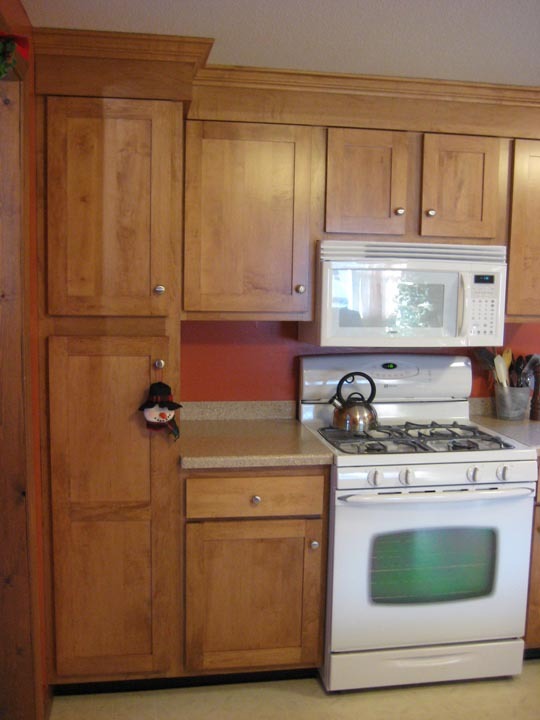 Refacing existing cabinets includes New doors, New drawer fronts, New drawer boxes, New moldings and all New hardware. 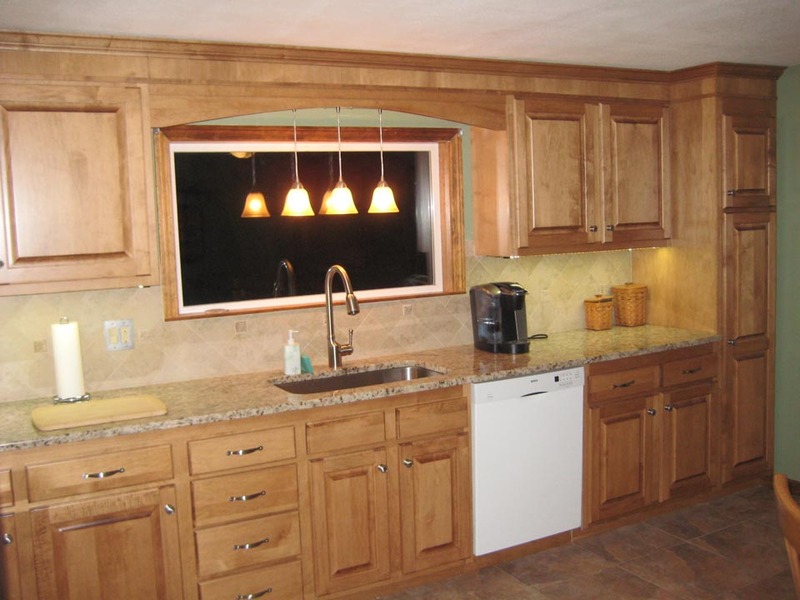 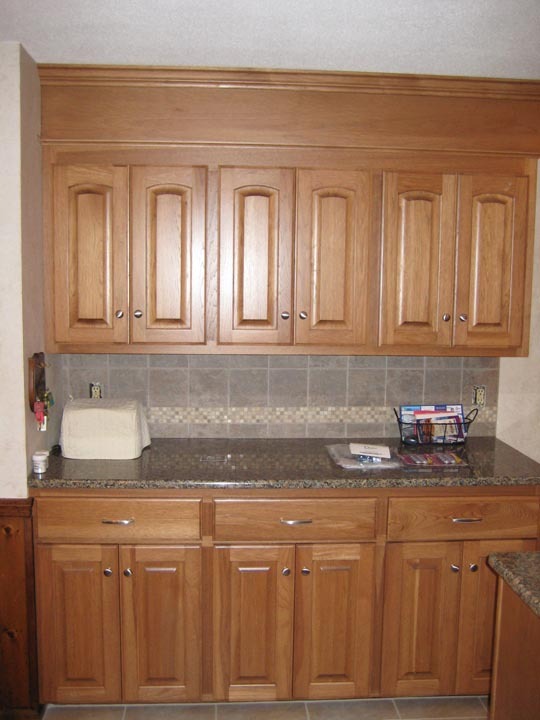 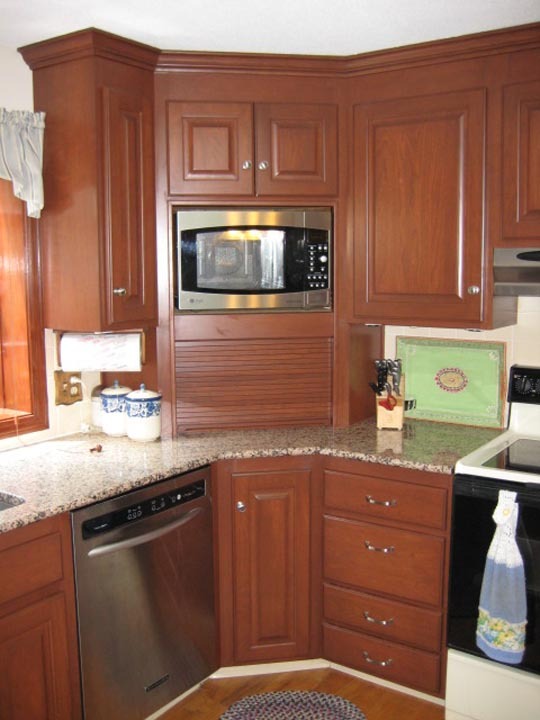 We cover all exposed surfaces of your existing cabinetry, the fronts, sides and bottoms of the existing cabinets with ¼” thick oak – maple – cherry or hickory wood – stained or painted to your choice of color. 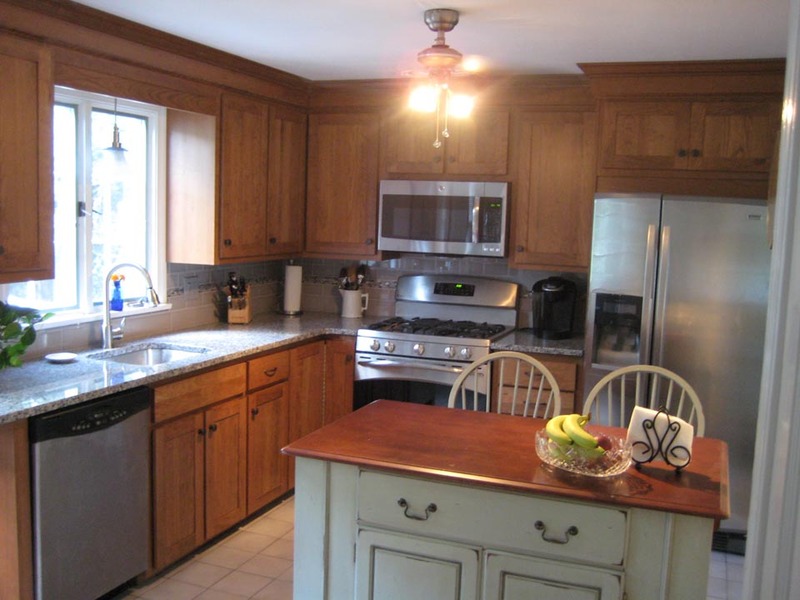 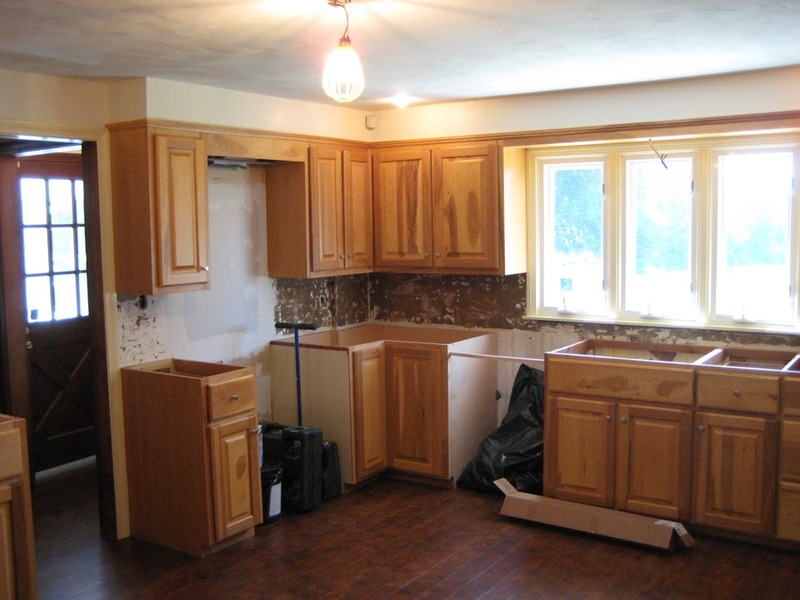 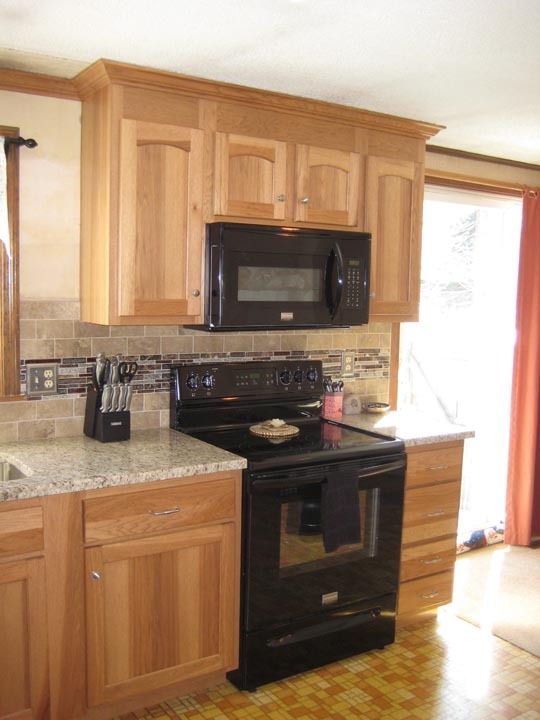 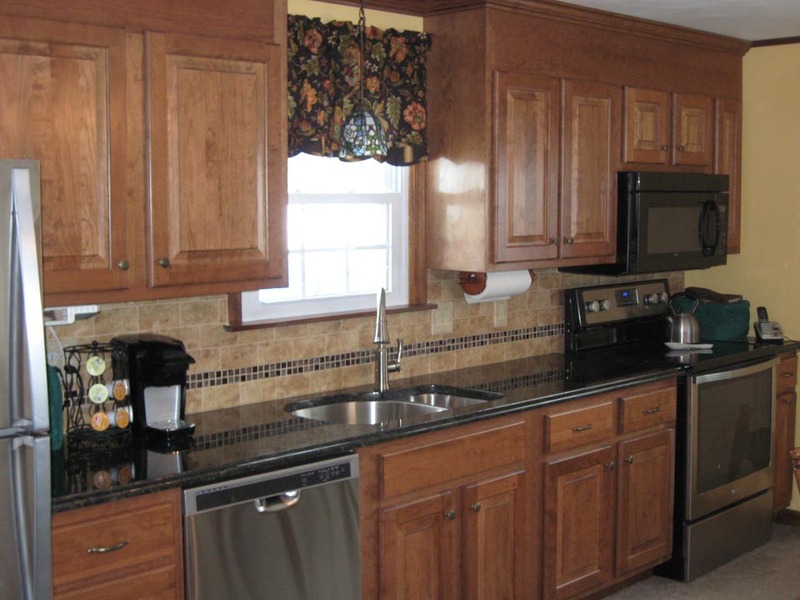 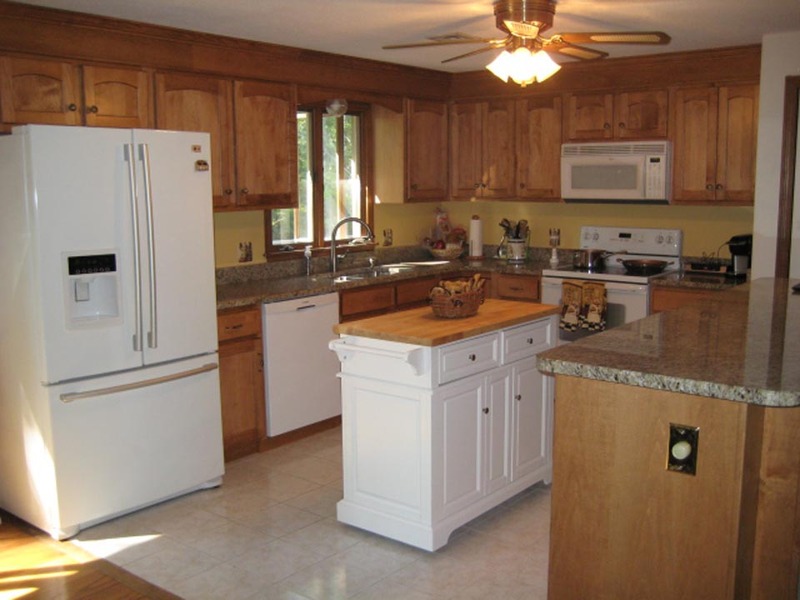 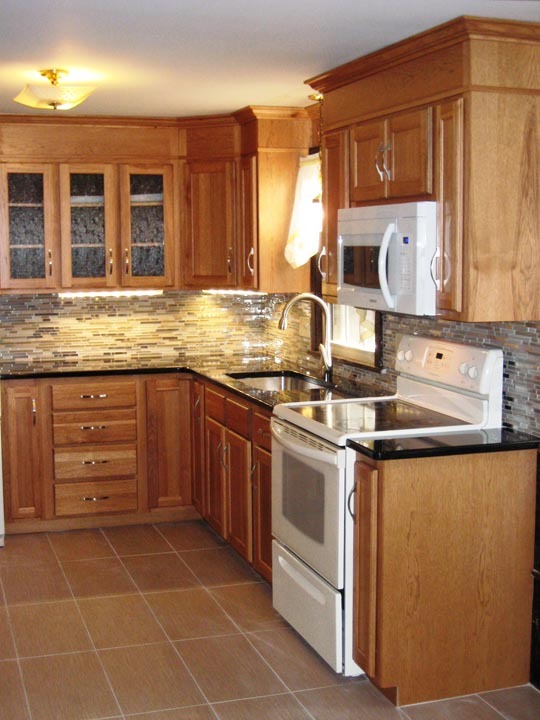 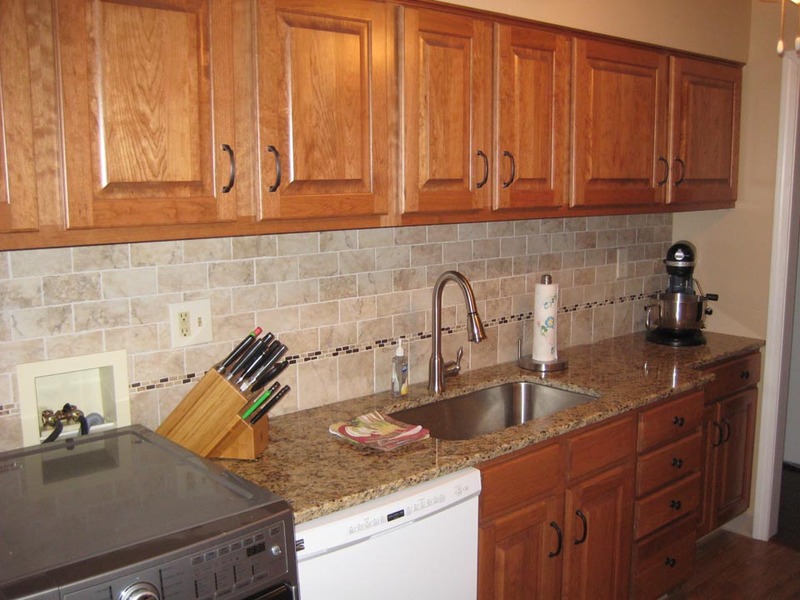 We can also modify your existing kitchen by adding or removing cabinets from your existing layout, or modify cabinetry sizes to accommodate modern appliances. 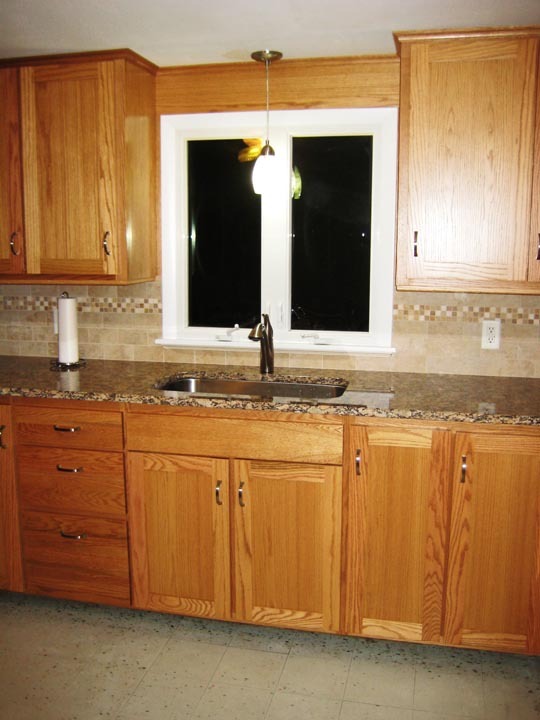 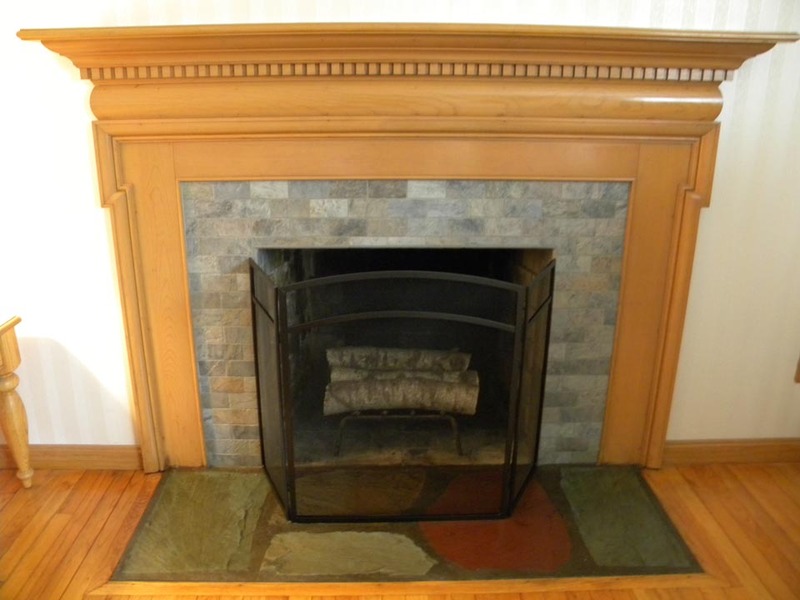 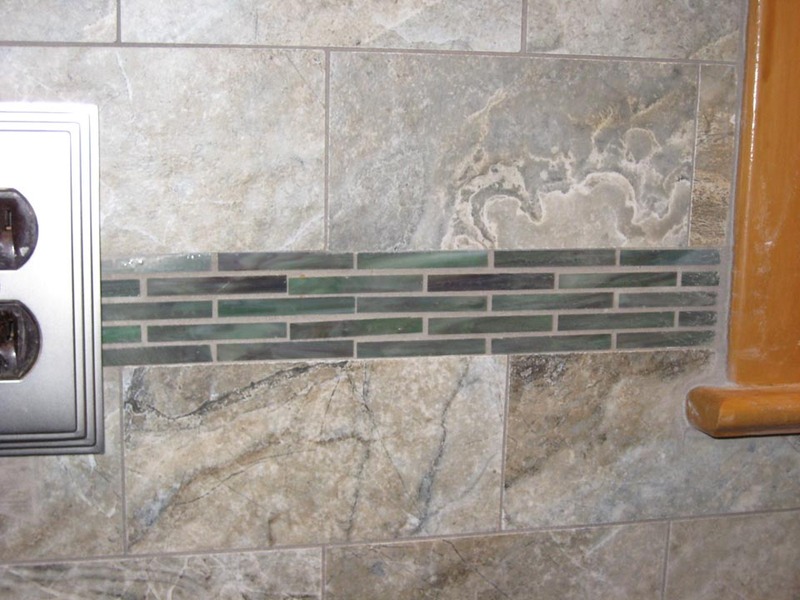 Thinking about Refacing? 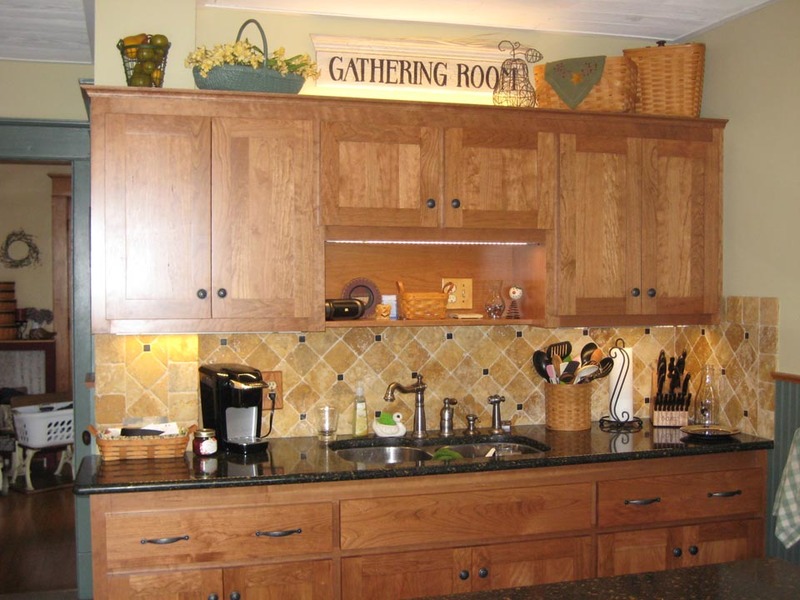 Here are some things to consider! 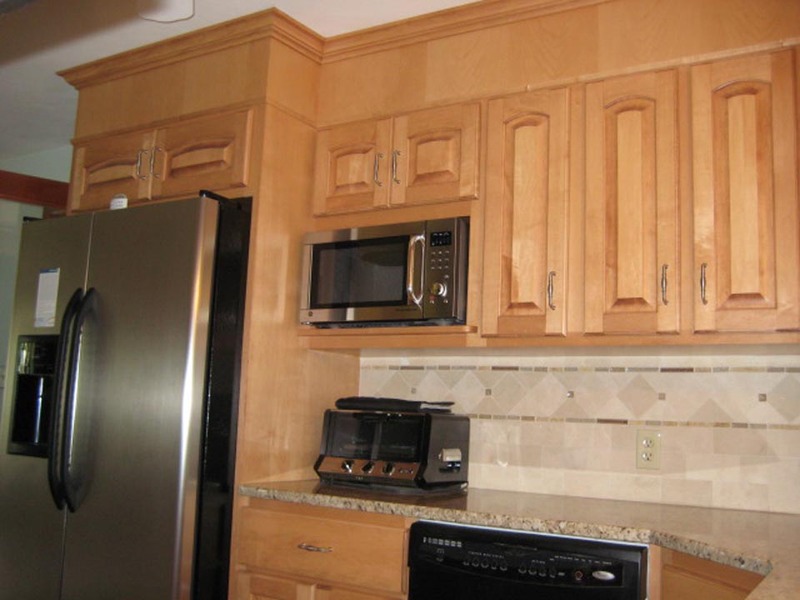 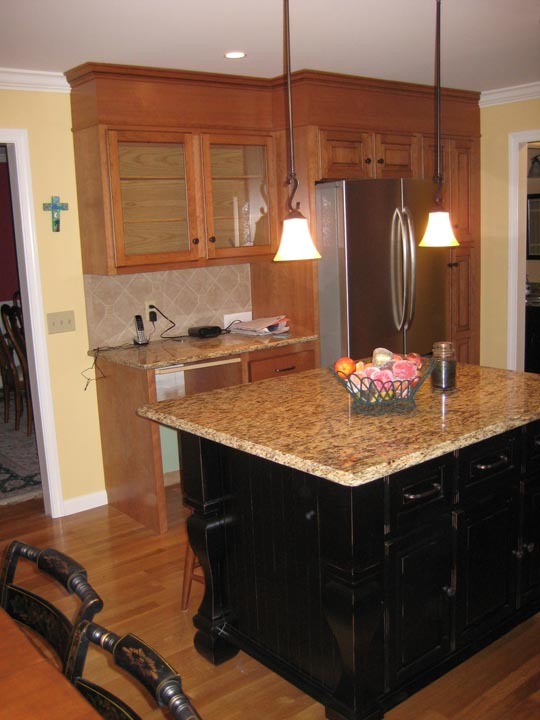 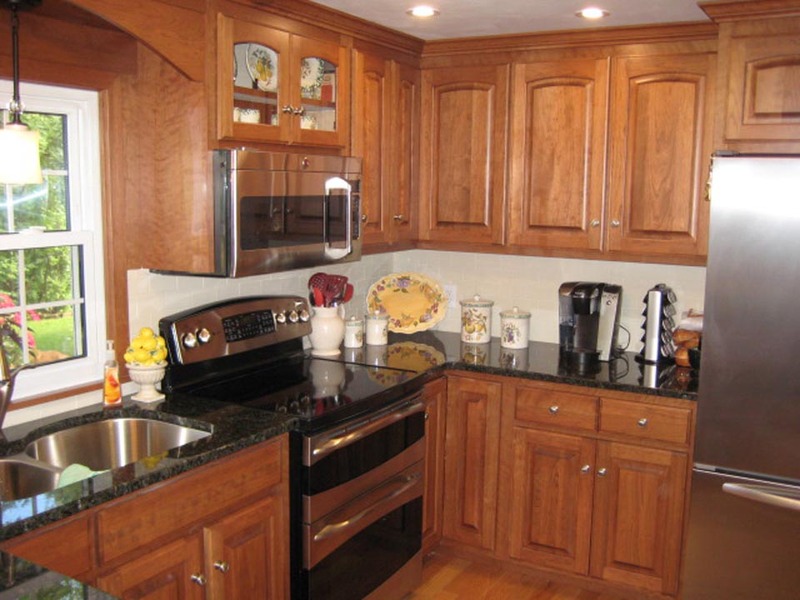 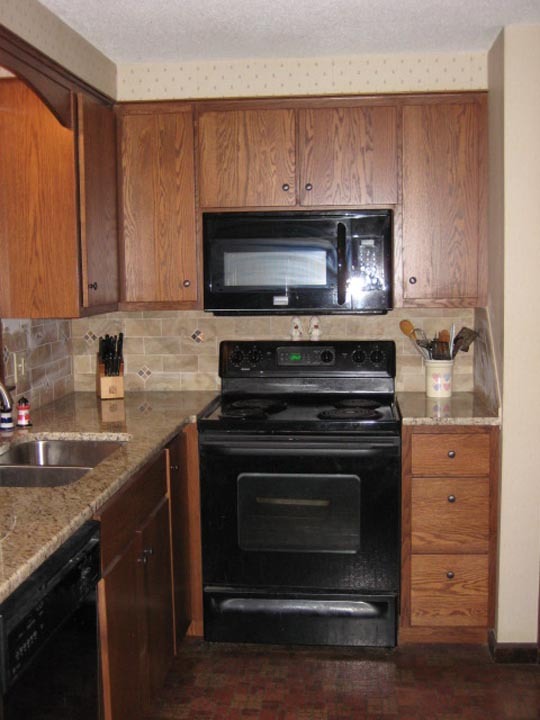 Why Reface Your Existing Cabinets?